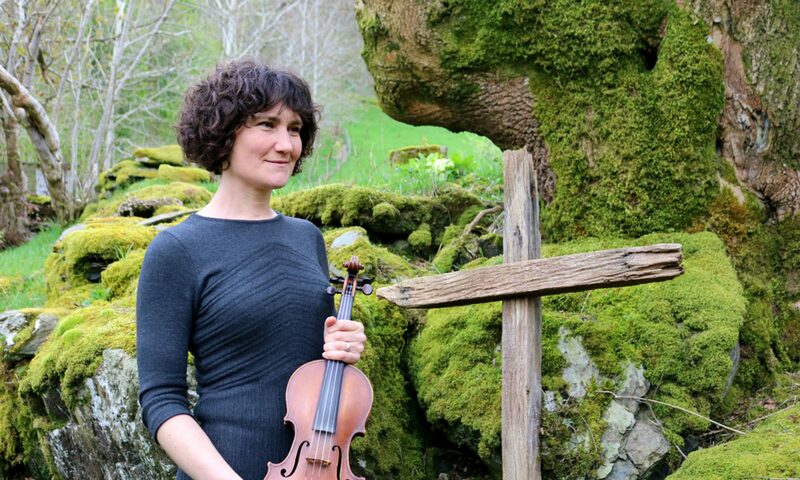 After a successful career playing crwth and fiddle as a soloist and in folk bands through Wales and abroad, Cass gave up performing and recording in order to follow a call to ministry in the Church in Wales. During this time of change she started writing songs in Welsh speaking of her experience and her faith, and setting them to traditional tunes. They are a meditation on the journey of life and on the Christian faith, taking inspiration from the Bible and folk songs. After receiving a grant from Coda Festival, Cass decided record the songs as a collection and release the CD in the festival in July 2018. Together with singer and guitarist Elise Gwilym she recorded them at Thompsound Studio in Bala, where she lives. The album is engineered and produced by the well-known violinist Billy Thompson. As well as two voices, fiddle and guitar, Cass also plays crwth and piano on some tracks, with double bass by Owen Lloyd Evans giving depth to the sound. 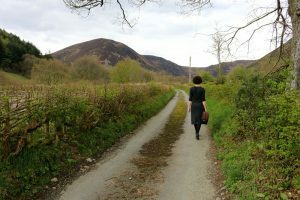 Cass intends to tour Taith later in the year, performing in churches, chapels and community venues across Wales. CDs are now available from the Shop page. You can also DOWNLOAD the album or individual tracks from my CD Baby page here.